This is an Outerwears Pre-Filter. 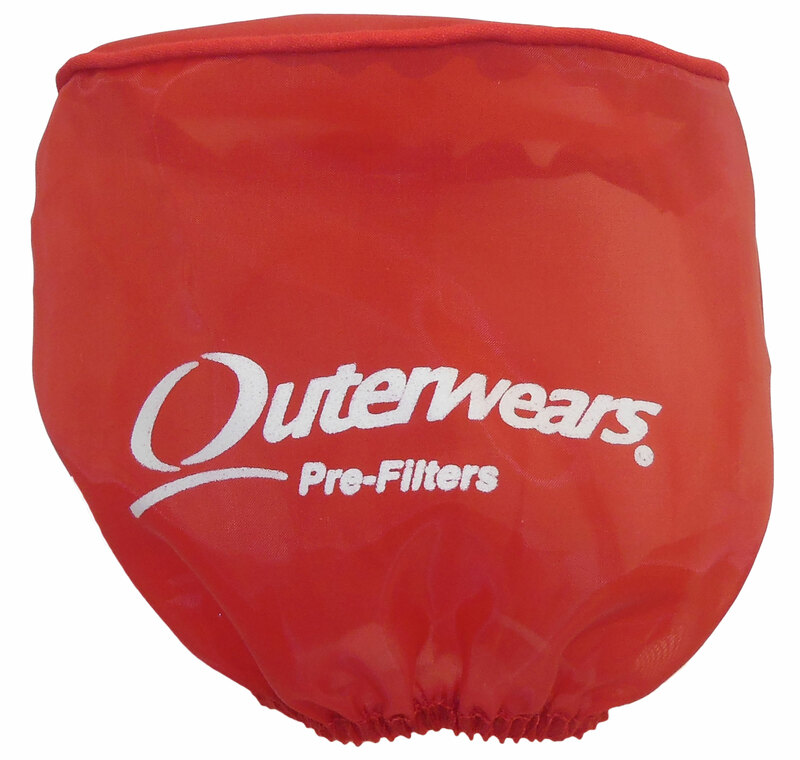 The Outerwears pre-filter protects the air filter from large, damaging particles, prolonging the effectiveness and life of the air filter. A properly functioning air filter will help maintain horsepower. Are Outerwears Pre-Filters Water Repellent?